Looks very interesting! 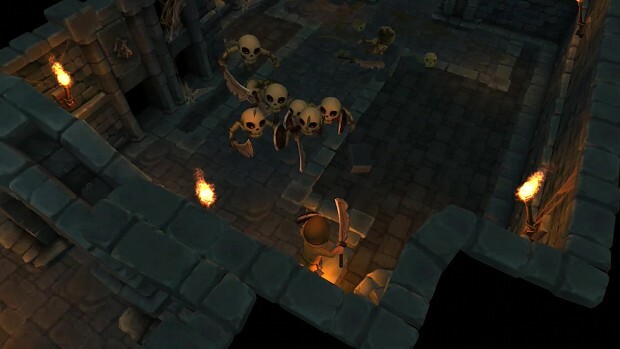 It reminds me of classic Zelda games but a bit more hack 'n slash. I might try out a demo if it's there! Something I had to put together last minute for the Radius Exhibition in London next week. Doesn't include any of the latest environments or monster stuff but still a nice little teaser.